Includes panel discussion with Far From the Tree author Andrew Solomon along with CSHL Professor Michael Wigler, who consulted on portions of the book. 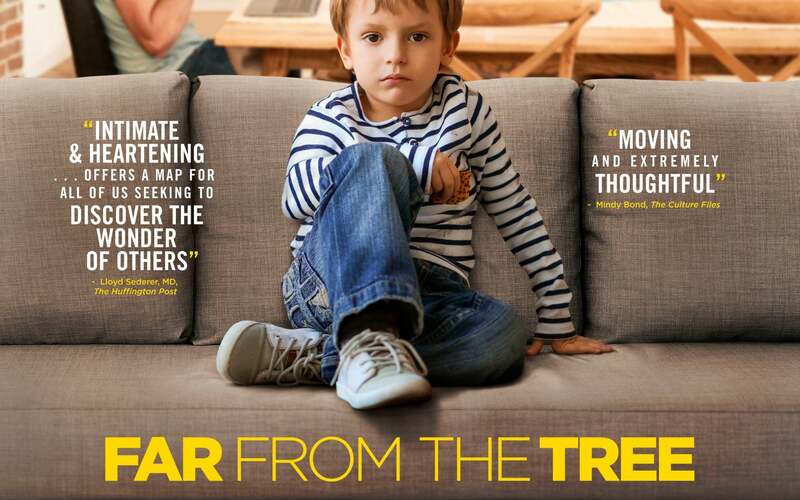 Based on the bestselling book by Andrew Solomon, this documentary examines the experiences of families in which parents and children are profoundly different from one another in a variety of ways. Parents of children who have Down syndrome, dwarfism or autism share intimate stories of the challenges they face.